Prime Minister Dean Barrow mentioned the government's plan of further improving the Belizean infrastructures. Particularly the construction of an international airport on the Ambergris Caye island. Ambergris Caye, Belize, October 22, 2015	(Newswire.com) - On the Independence Day Speech of honorable Prime Minister Dean Barrow, he mentioned the government’s plan of further improving the Belizean infrastructures, particularly the construction of an international airport on the Ambergris Caye island, which he believes would bring a “veritable explosion” to the tourism industry of Ambergris Caye – which is considered to be the nation’s market leader. The Belizean Prime Minister strongly believes that the plan to move forward with the construction of an international airport in Ambergris Caye could further boost the tourism in the country. 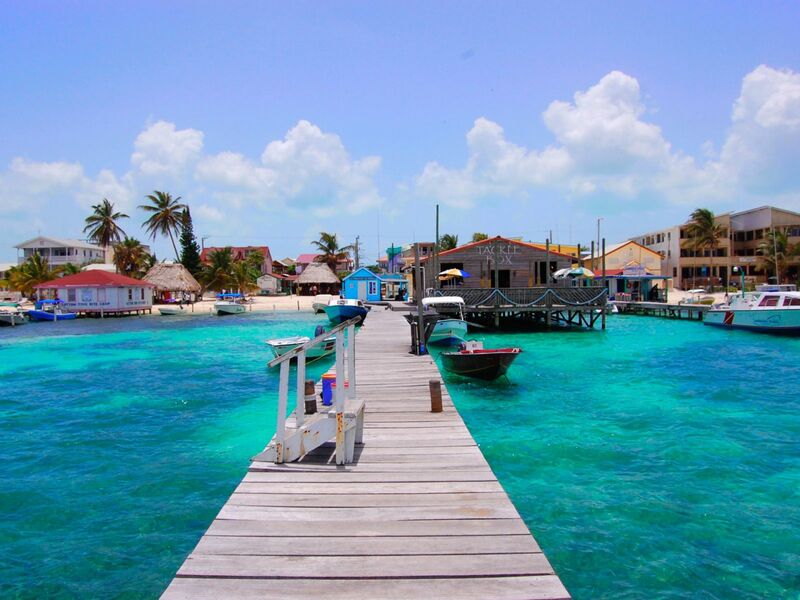 Provided that the high profile Eco-Resort of Oscar-nominated actor, Leonardo DiCaprio is already in the process of development on nearby Blackadore Caye, the construction of an international airport on Ambergris Caye, is considered to be a good investment plan. The construction plan is anticipated to bring in more tourists to visit the country and an increase in investors who will be interested in the Belizean real estate market. For Prime Minister Barrow, the tourism in the country remains their largest driver, where constant communication about the plans encourages the continuous upturn of the Belizean economy. In fact, much of their attention is focused on enhancing their marketing and quality improvement efforts as well as the expansion of destination infrastructures. And to make this happen, the continuation of the North Ambergris Caye Road Project, construction of another 4 miles of road to provide land access to premier resorts and re-development of Basil Jones Airstrip into an international airport, have become the highlight of the tourism initiatives of the Prime Minister of Belize. Aside from the re-designing, re-developing and expansion plans for the Basil Jones Airstrip, the Belizean Prime Minister is delighted to announce that the international airport will be renamed to Efrain Guerrero International Airport to honor the eponymous San Pedro patriot who passed away recently. With the changes that will happen in the last few miles of the road that will lead to the new international airport in Ambergris Caye, many are anticipating a boost in the tourism industry of North Ambergris Caye. This is because, once the international airport gets completed, it will open a lot of new opportunities for development in the Northern regions of Ambergris Caye.